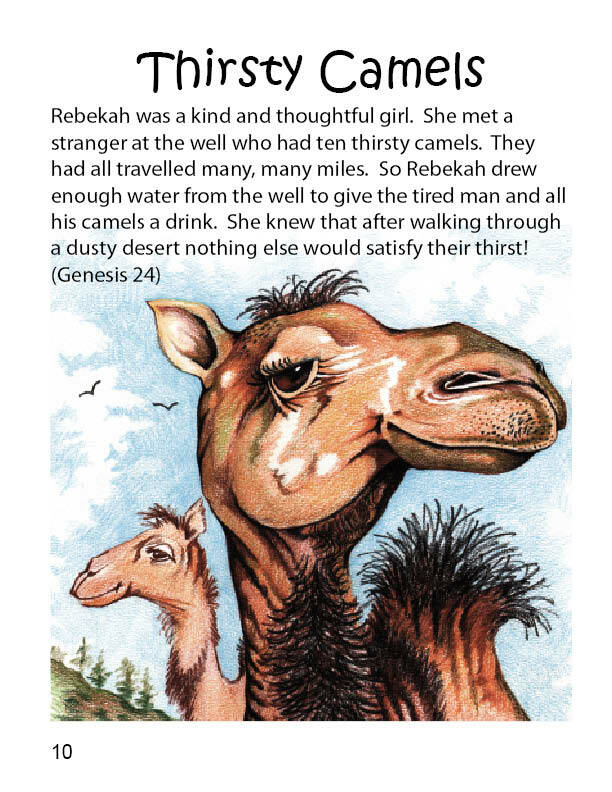 Since 2006 I have had the privilege of designing, writing and illustrating large format children's books for the purpose of teaching Biblical truth to children of primary school age. 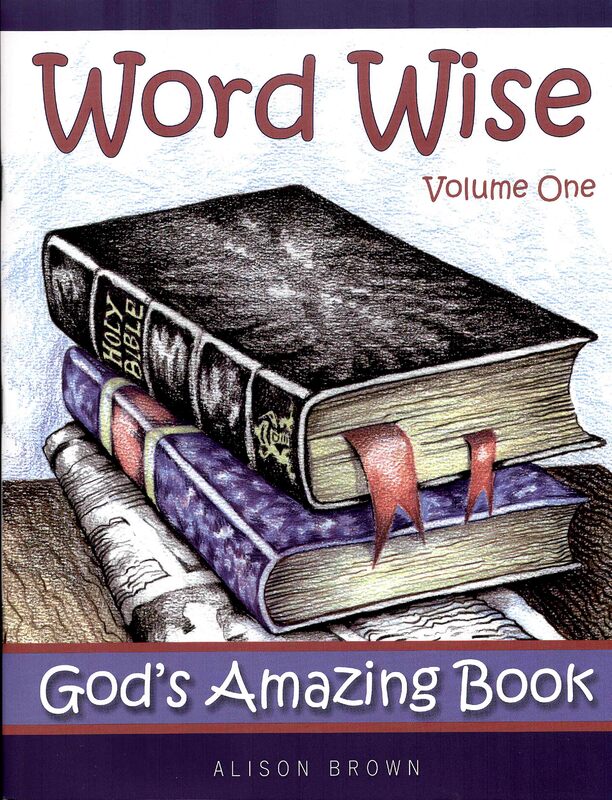 The following titles have been published either by The Banner of Truth Trust, Edinburgh or Day One Christian Ministries, Leominster or Amazon CreateSpace. 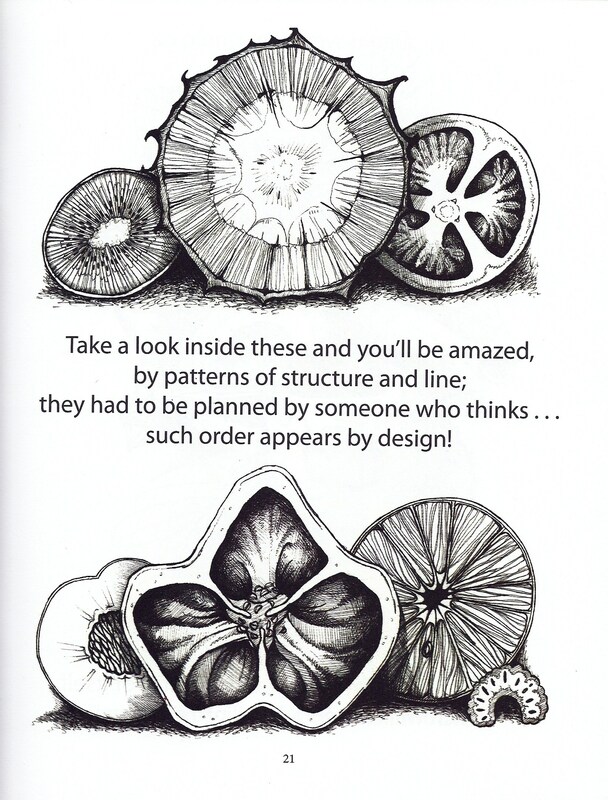 This page gives details of the titles, and the next page explains my love for illustration. 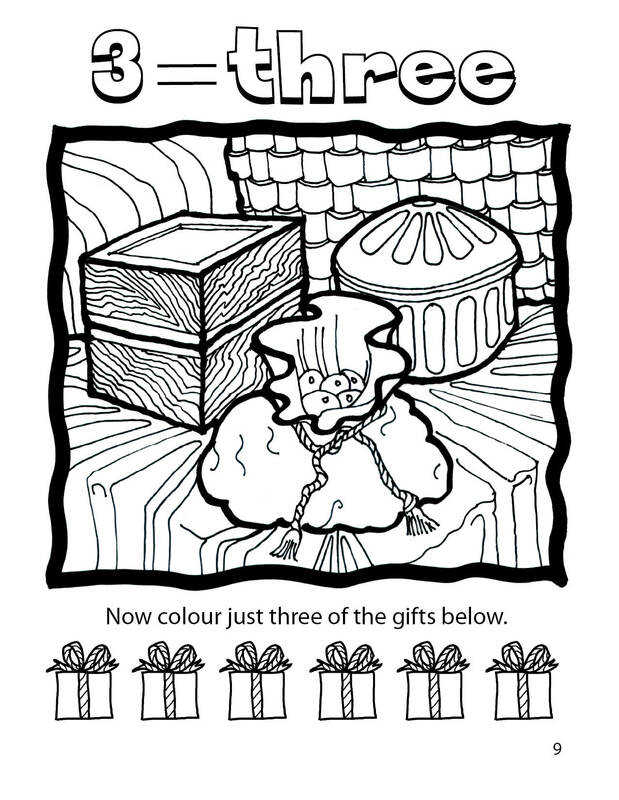 (Available now from Amazon) A page to colour every day in December as you enjoy the Advent countdown! 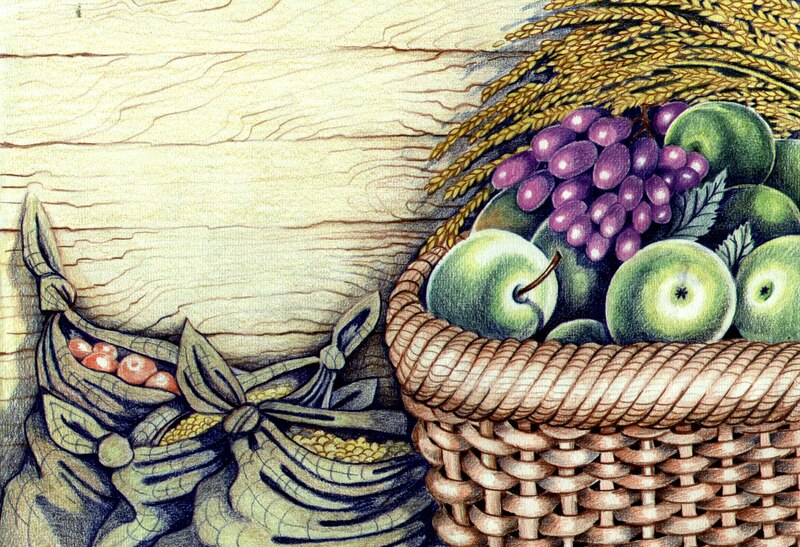 Focus on the real meaning of Christmas as you consider God's dealings with his people, from the garden of Eden right up to Bethlehem, and beyond. 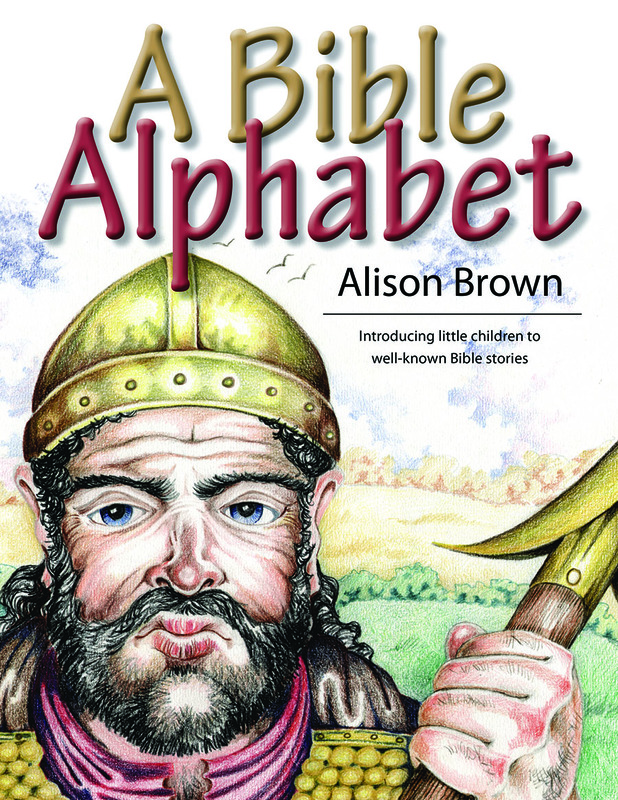 A Bible Alphabet - (Published by The Banner of Truth Trust) -26 items found in the Bible are associated with the 26 letters of the alphabet. 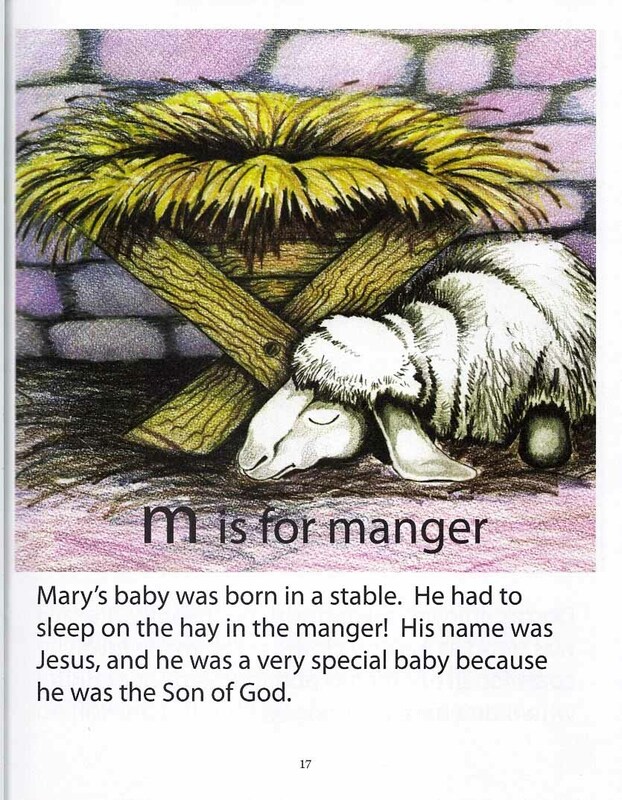 The subjects chosen are physical objects, suitable for smaller children, such as a manger, a coat, a fish. 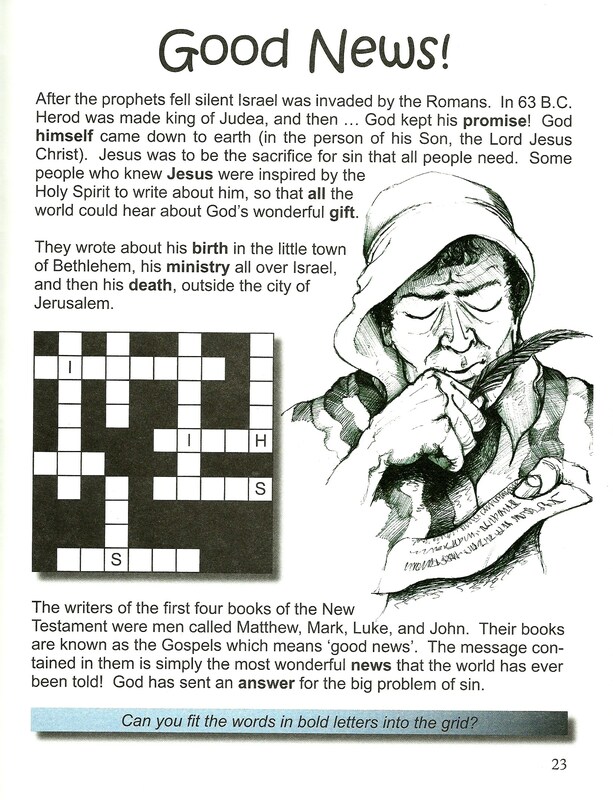 A colouring book (also published by The Banner of Truth Trust) based on the objects used in A Bible Alphabet. 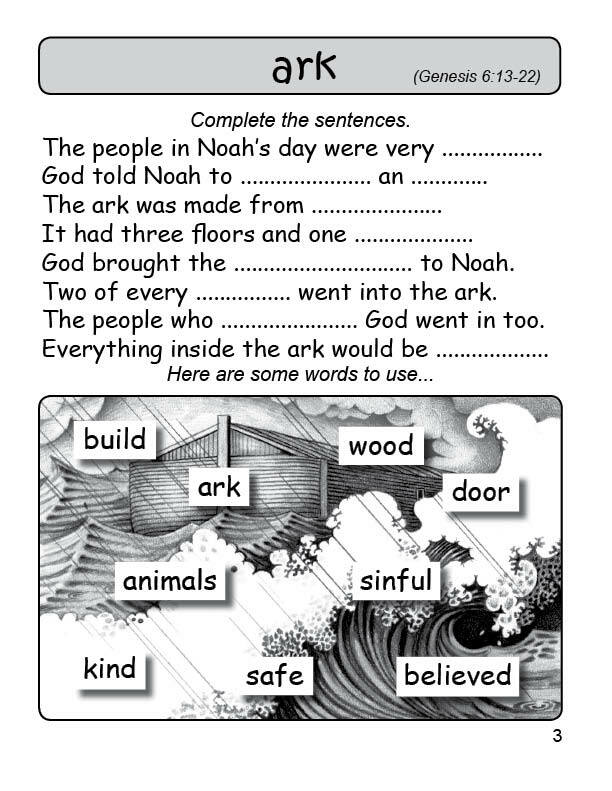 At the bottom of each page there are simple sentences, from which the word being taught is missing. 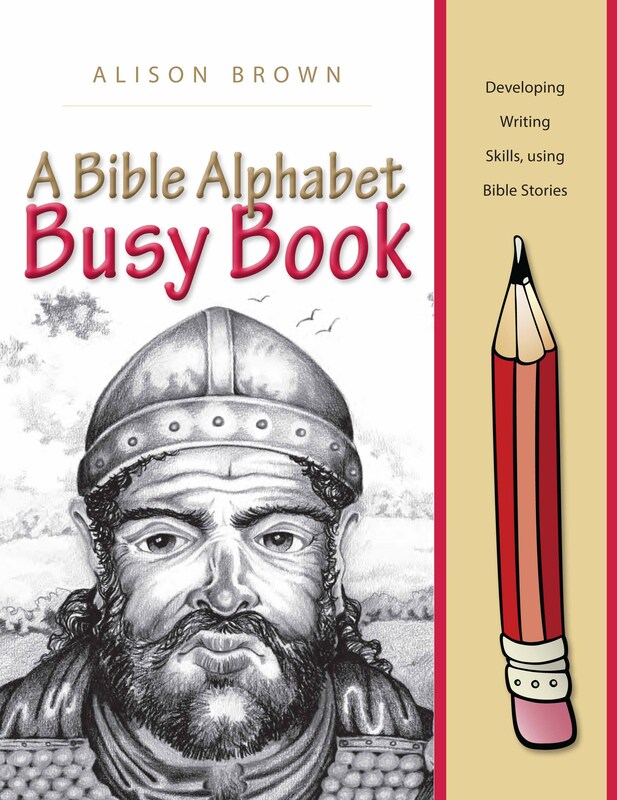 A workbook to accompany A Bible Alphabet, especially designed for parents and teachers who want to use the Bible as the starting point for their teaching. These pages help develop writing skills, using a variety of activities, some of which allow the more able child to make his own sentences. 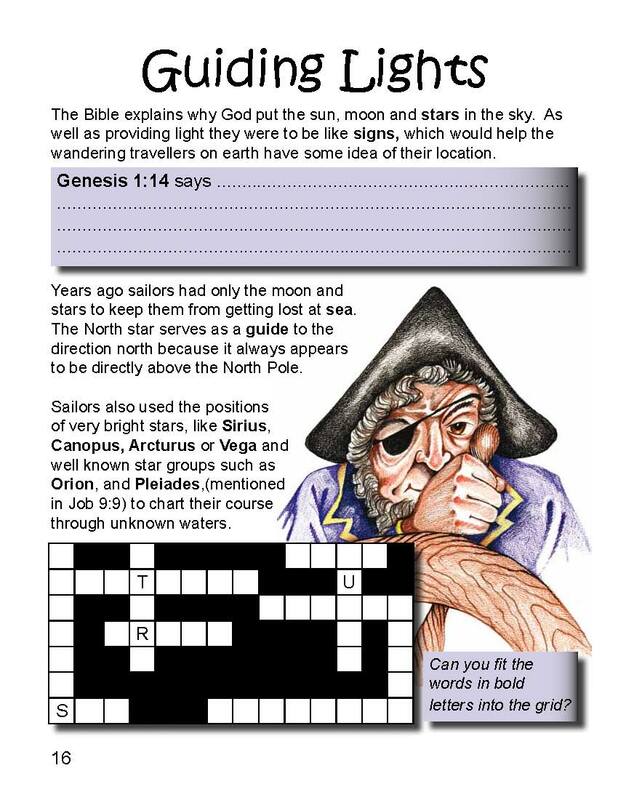 Bible Numbers (The Banner of Truth Trust) is also suitable for lower primary children. 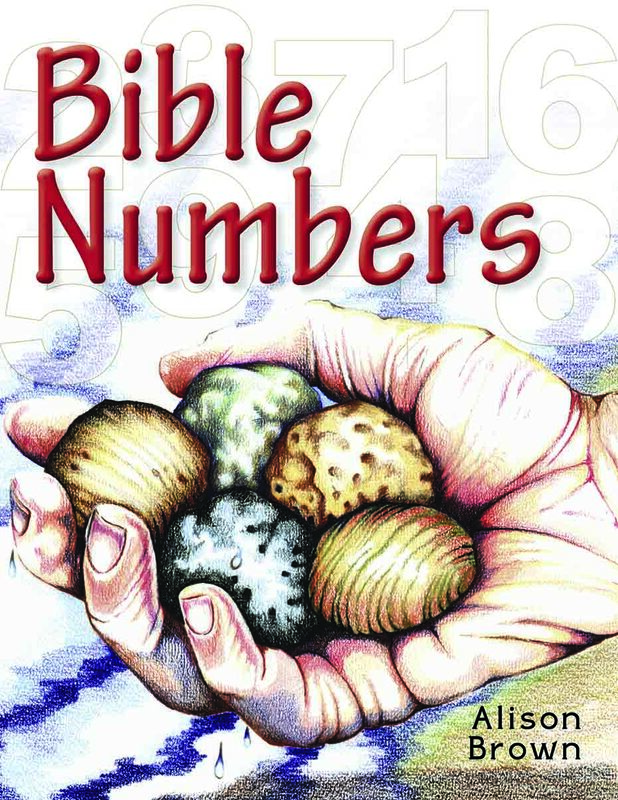 The numbers 1-12 are associated with Biblical objects, eg. 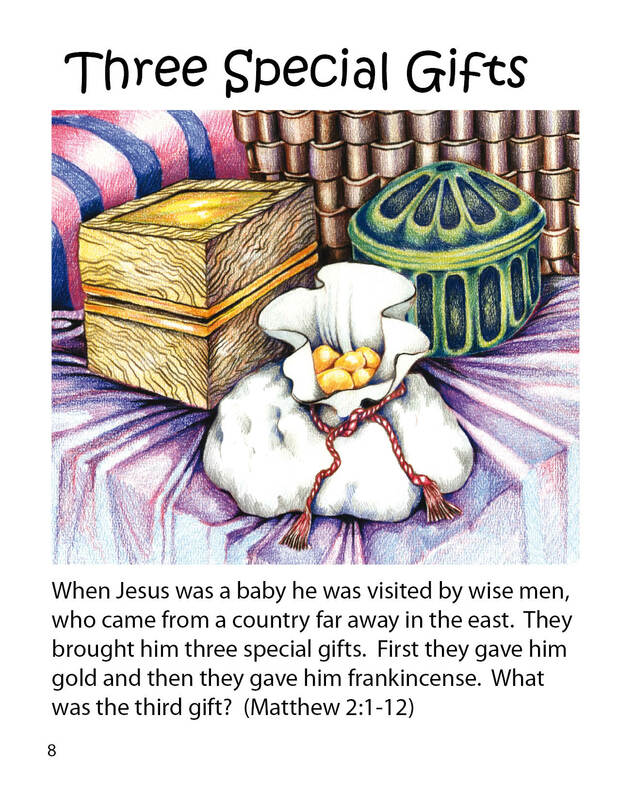 one forbidden tree, two stone tablets, three special gifts etc. 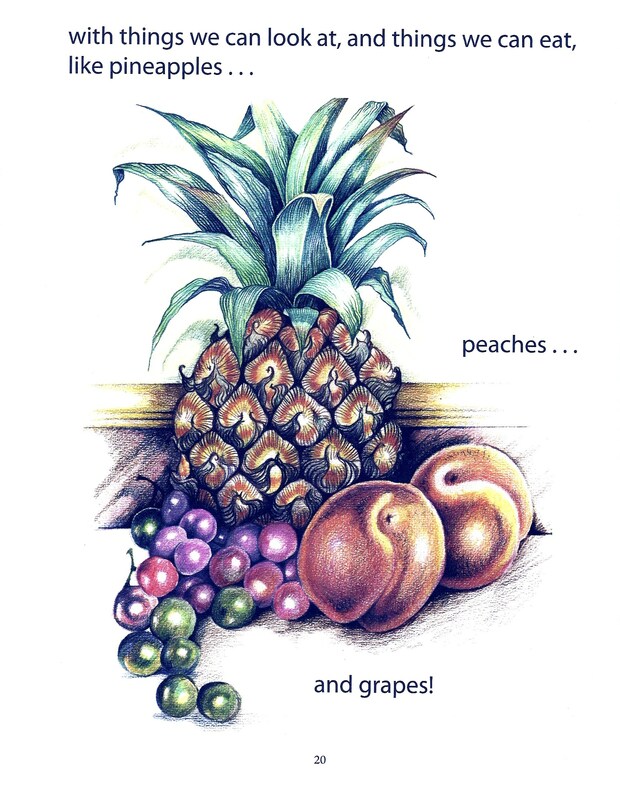 Each object, or group of objects, is presented using a large colourful illustration and a paragraph of explanatory text. On each facing page the child has opportunity to colour the picture and show that they understand the concept of each number. 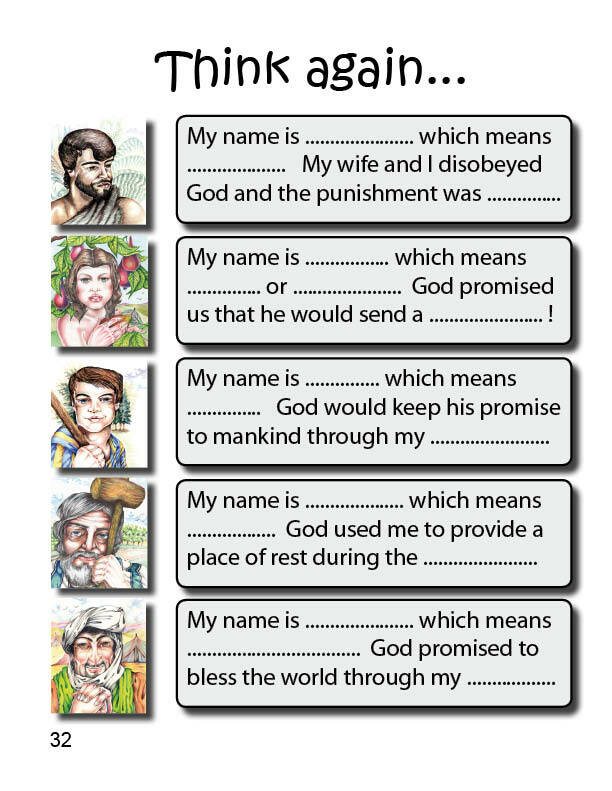 The book concludes with some revision activities through which some basic Gospel truths are explained. 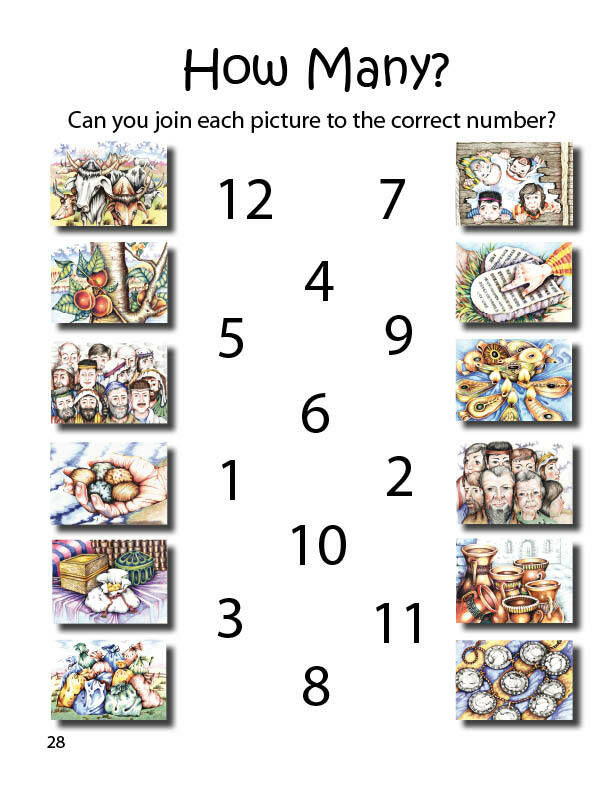 Objects and numbers can be matched on the final page. 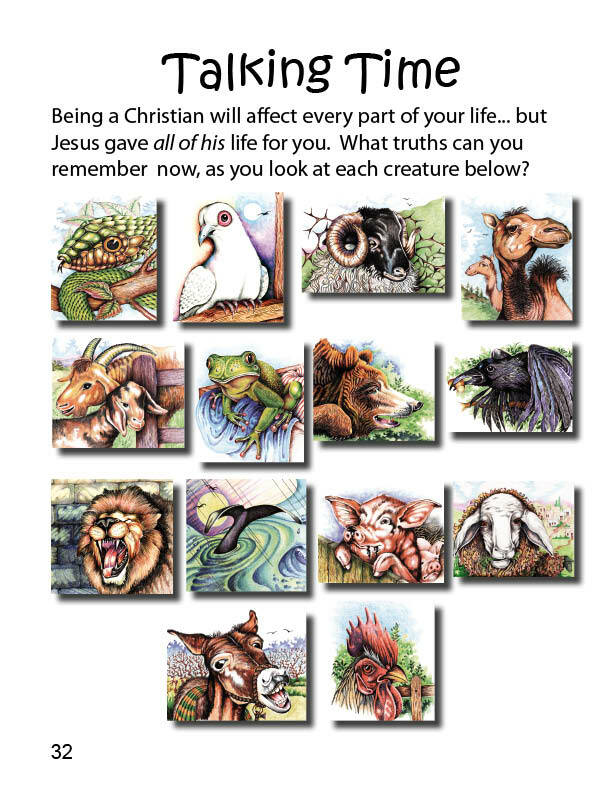 Published by The Banner of Truth Trust, this book uses 14 large colourful animal illustrations to teach some vital Biblical doctrines about God's holiness, the problem of sin, a sacrifice for sin, repentance, faith in Jesus Christ, God's care for his children, faith, prayer... etc. 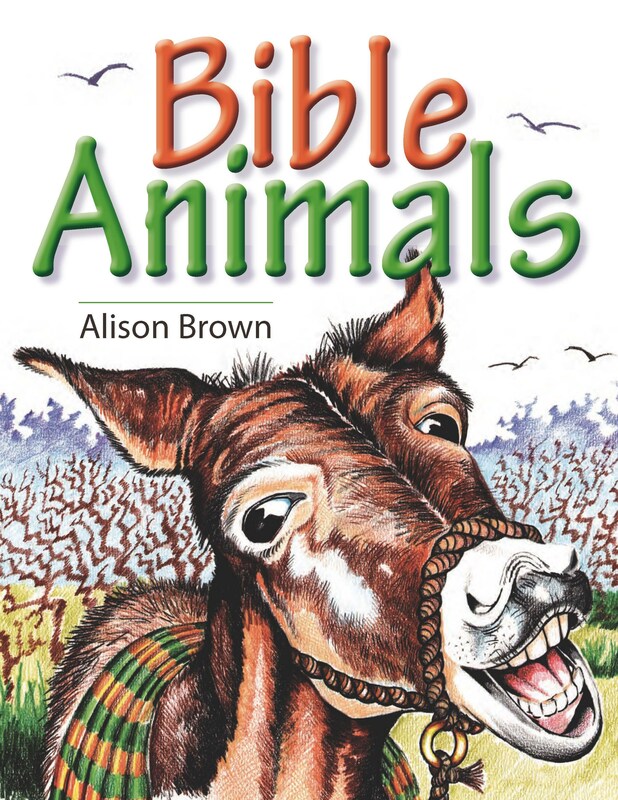 Each animal is set in context, using a few explanatory paragraphs. The birds and animals chosen are generally well known, eg. a serpent, a dove, a lion, a rooster. 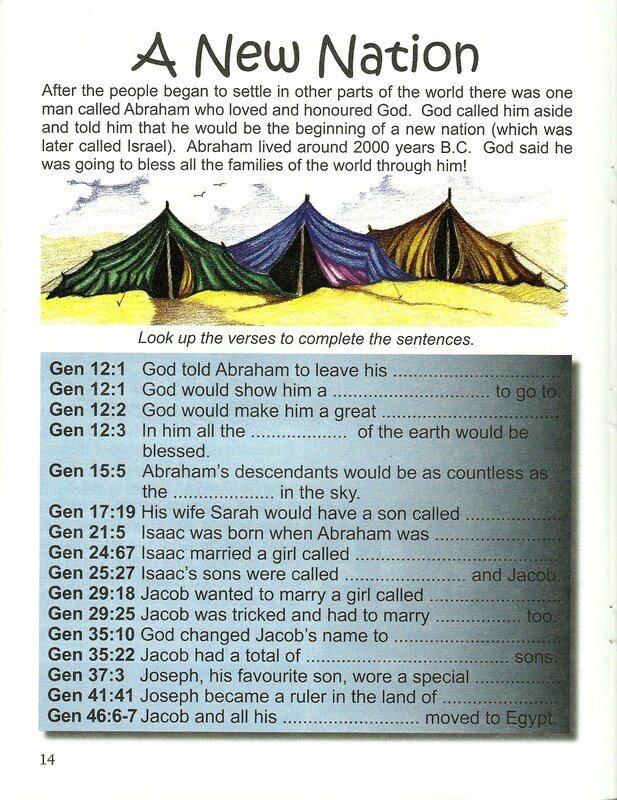 The teaching is developed on the facing page and a Bible truth is explained. 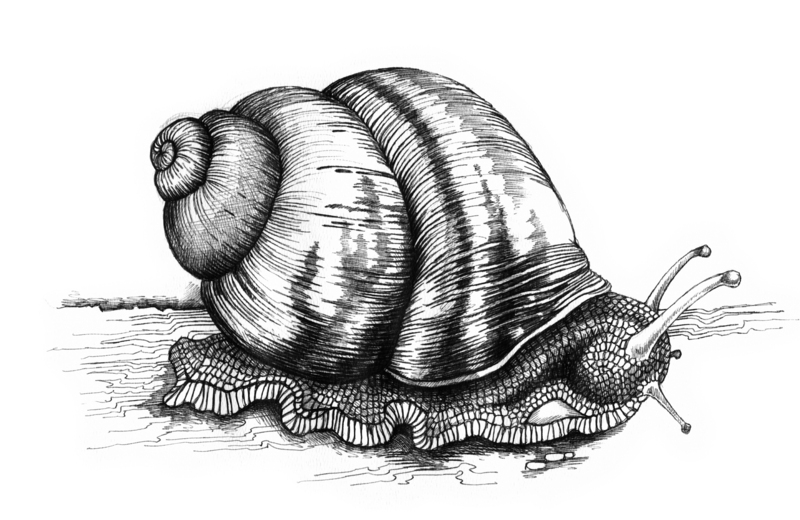 A picture to colour is provided, which will hopefully encourage further thought and discussion. 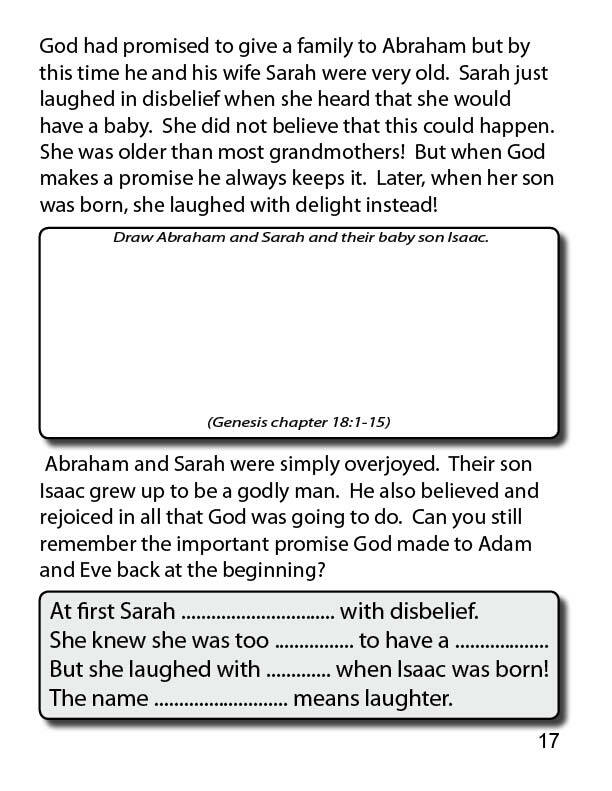 The final revision page is designed to be shared, discussed, or used to play a quiz game. 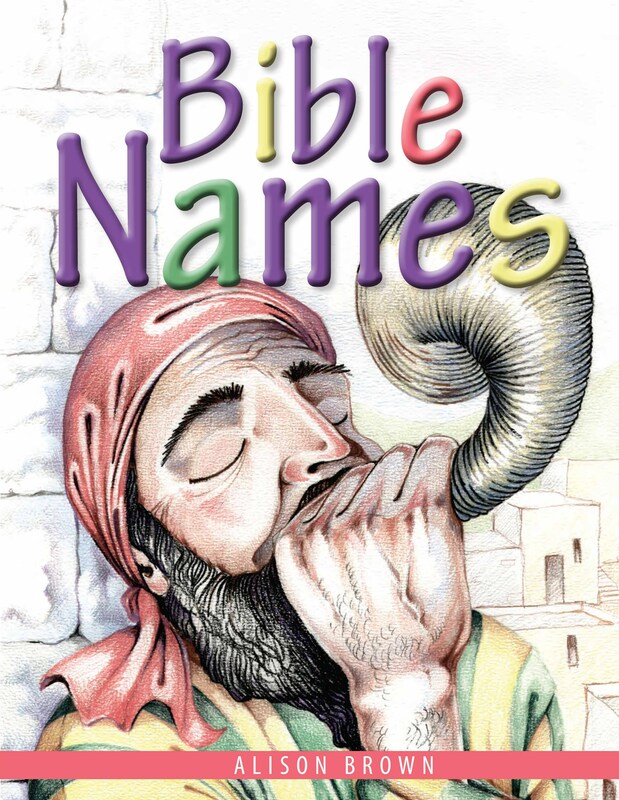 Published by The Banner of Truth Trust, this title presents the gospel to lower primary-aged children through the consideration of well-known Bible names and their meanings. 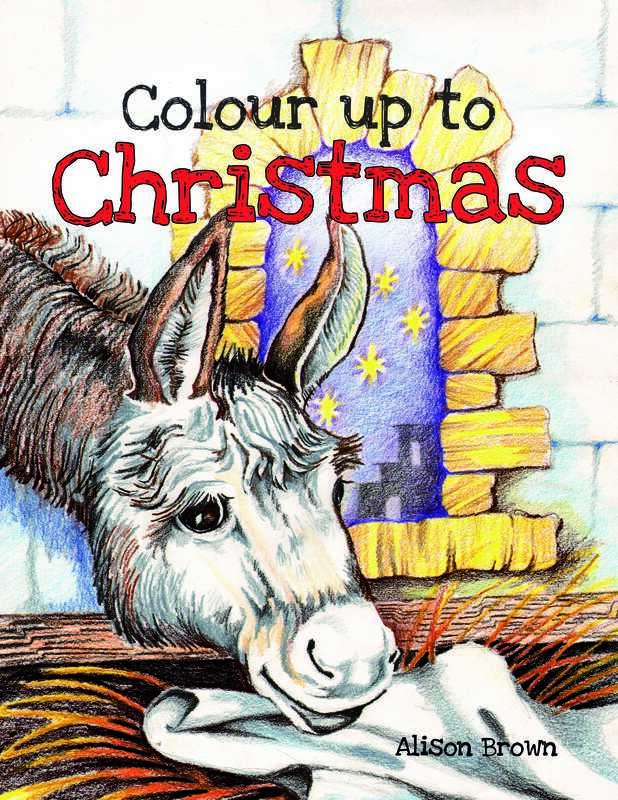 The characters are introduced in chronological order; each with a large colourful illustration. The activities are simply 'missing words' and the child is given the opportunity to illustrate the story events. 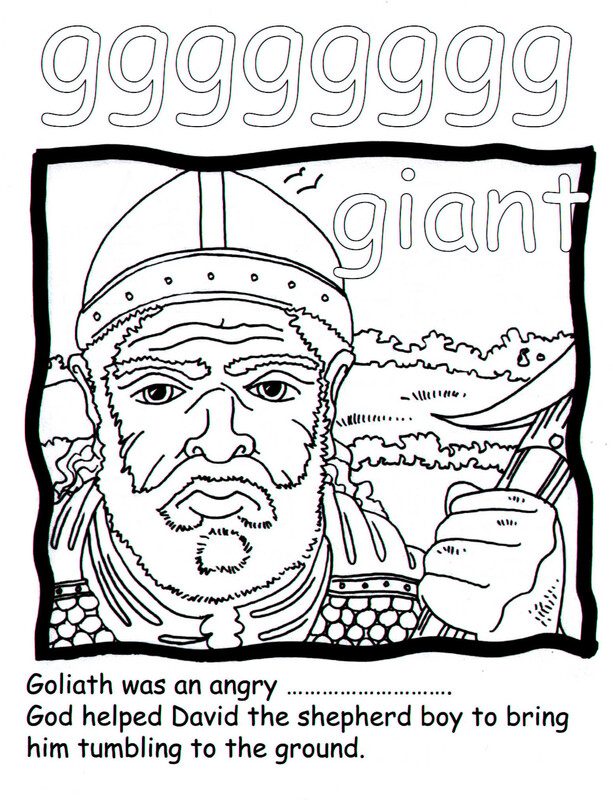 The book concludes with a revision activity. 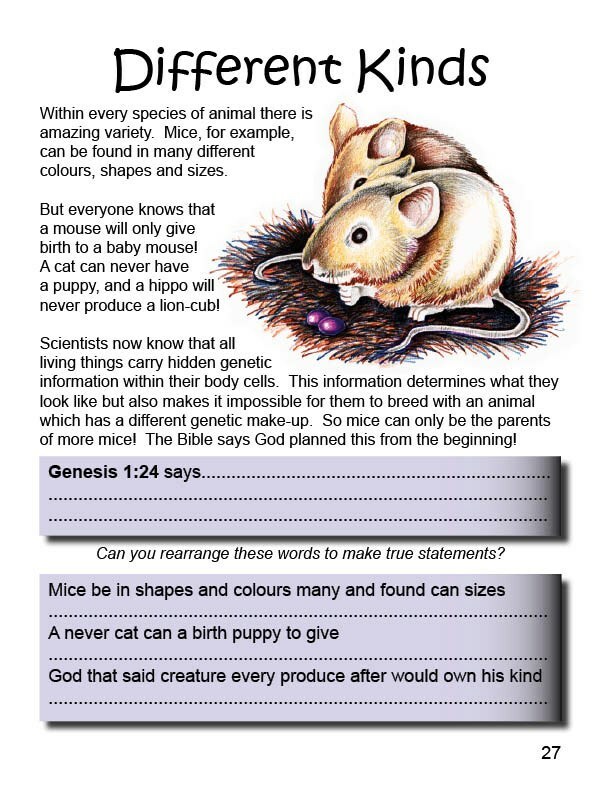 Published by The Banner of Truth Trust, this could be described as a quick walk from the book of Genesis right through to the Revelation, designed for the upper primary age-group. 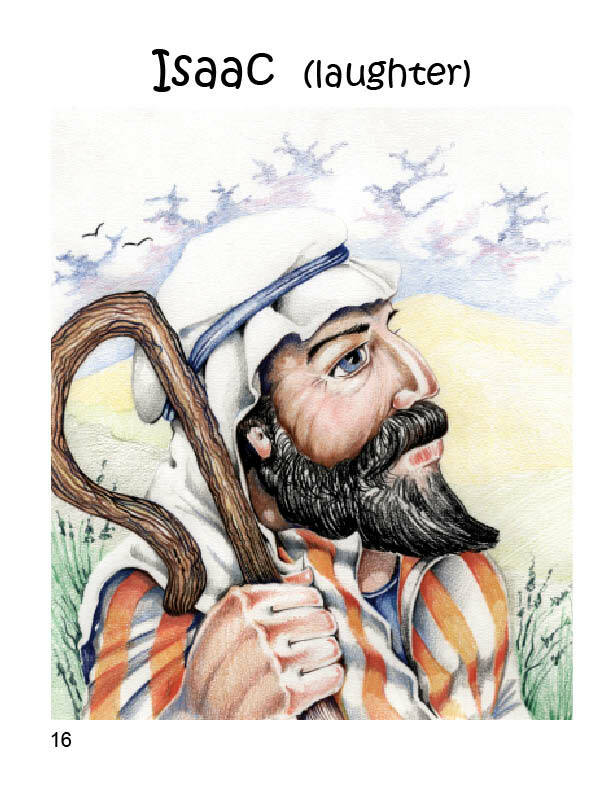 The aim is to trace God's wonderful plan of salvation, as it slowly unfolds, from the first promise in the Garden of Eden, to the coming of Christ in the New Testament. 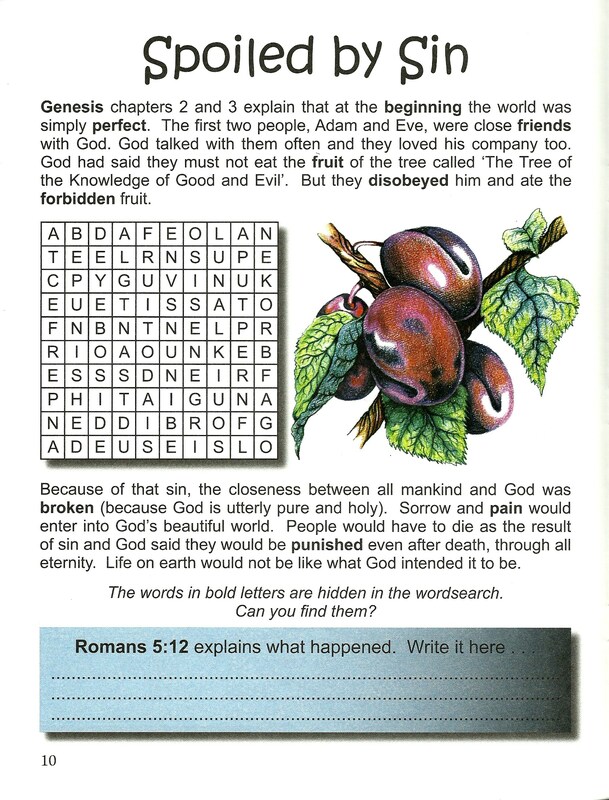 While information is given in a very readable format the children also have opportunity to check Bible references, to see for themselves what God has told us. By the time we reach the New Testament we clearly see that the birth, life and death of Jesus was a gracious fulfillment of the previous promises of God. 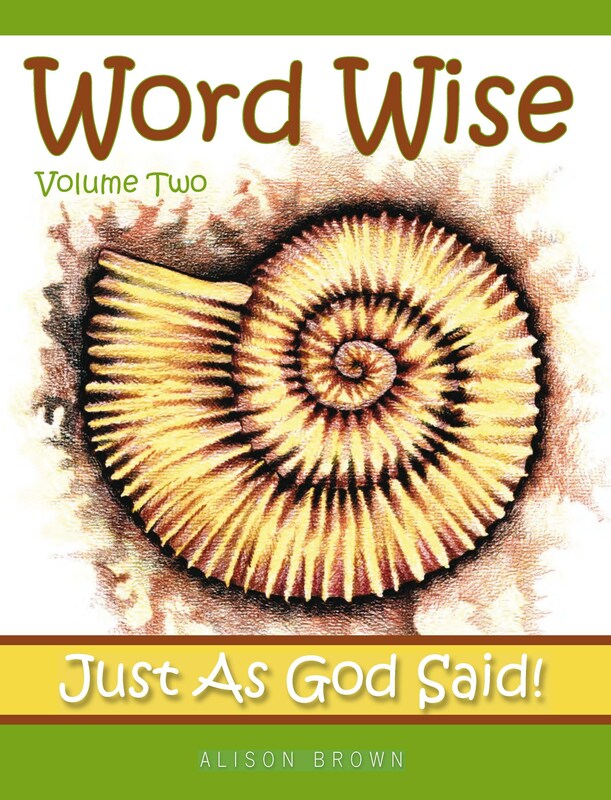 Published by The Banner of Truth Trust, this book follows a similar format; Biblical truths are presented and then followed by an activity intended to keep children involved and thinking. The Moon, How many Stars?, Star Variety, Guiding Lights, The Wind, The Water Cycle, Raindrops, Water to Drink, A Place to Live, Life in a Seed, Seeds must Die, Life from Life, Different Kinds. 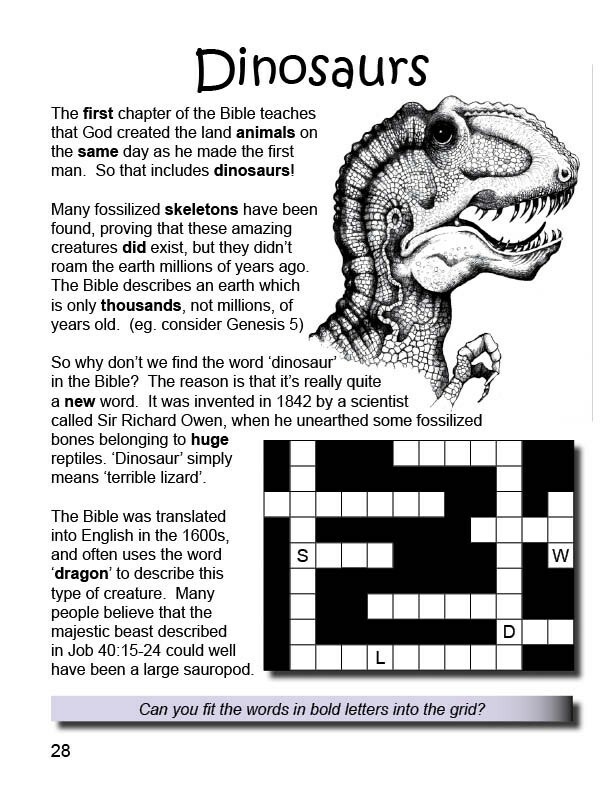 Dinosaurs, Fossils Everywhere, The Design of the Ark, and... Just as God said! 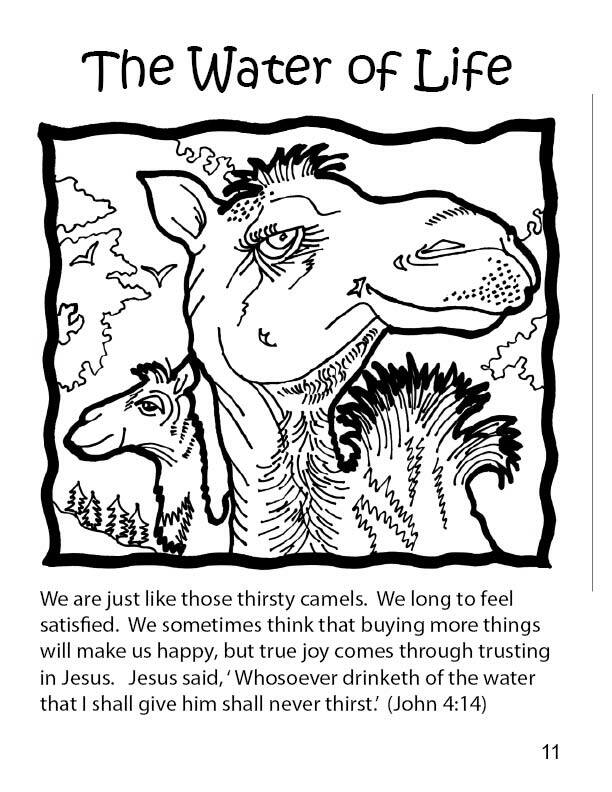 Published by The Banner of Truth Trust, this is probably the book I most enjoyed making. 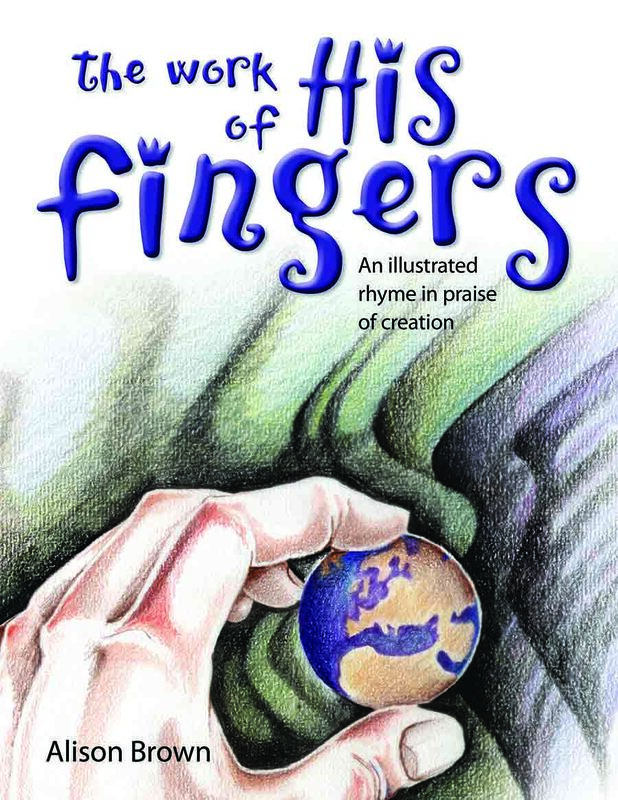 It's written in rhyme, with a slightly 'tongue in cheek' style, and looks at the most obvious evidences of our world having had a Designer. 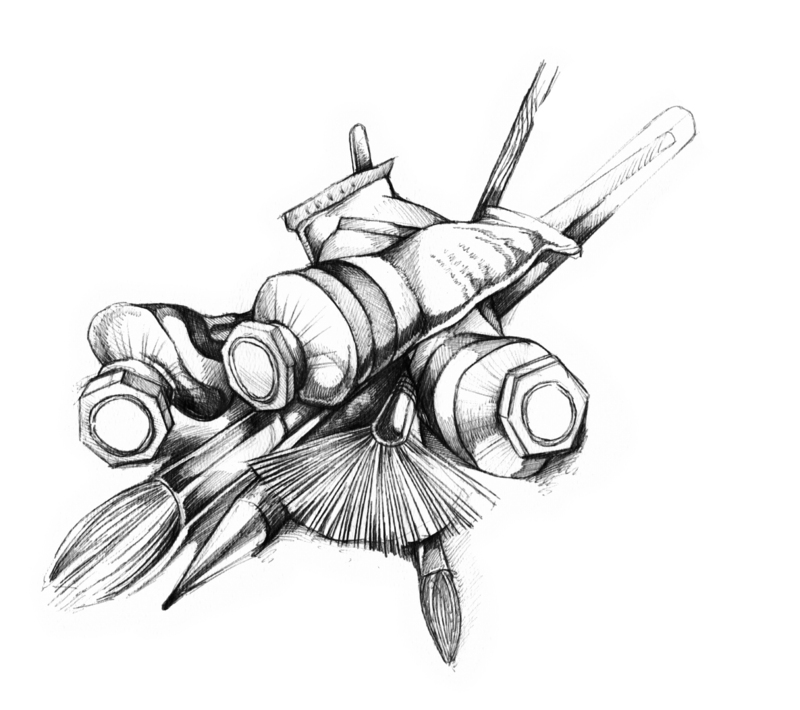 and the rest were created using my trusty black bic-biro! 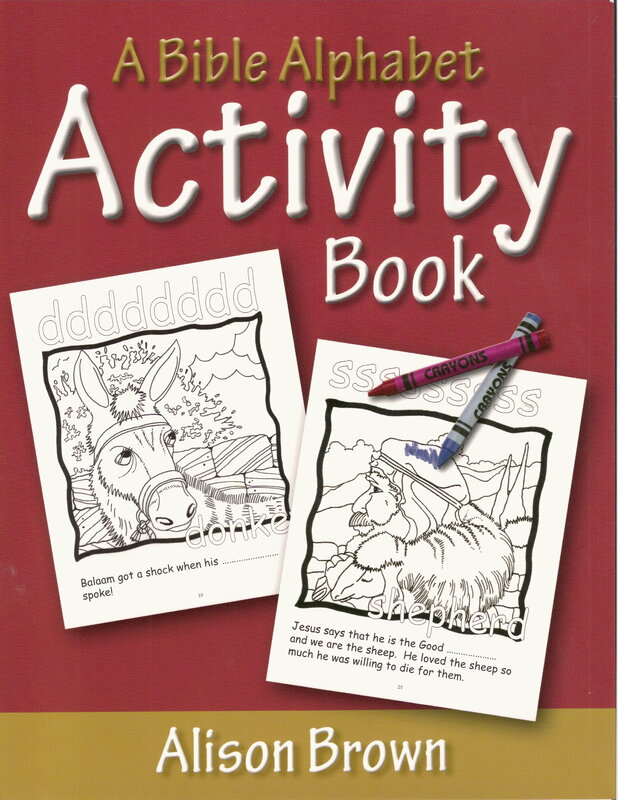 Published by Day One Christian Ministries, this is an A5 activity type book designed for upper primary children. 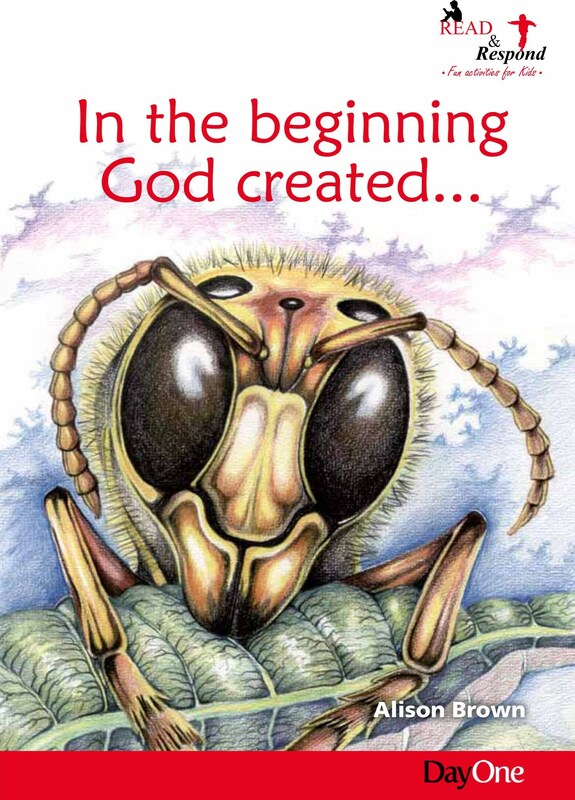 The events of the six days of Creation are thoughtfully considered, with continual careful reference to the scripture text. 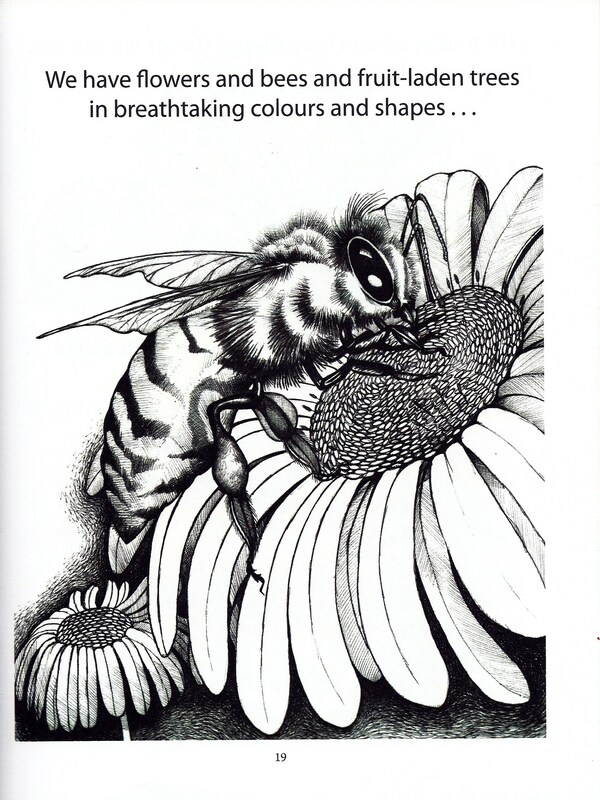 Illustrations are in b/w and every page includes thought provoking puzzles, wordsearches and spaces where the children can add their own drawings. If you enjoyed this content please let others know.